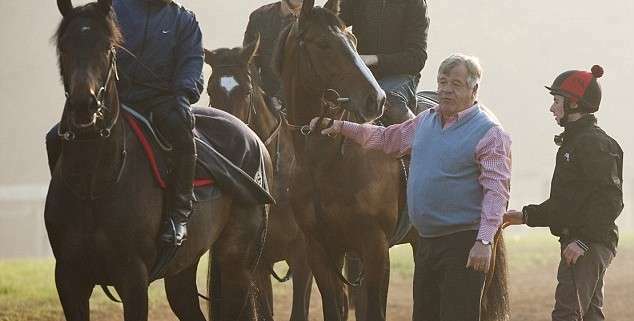 In 2009 Sir Michael Stoute became the first trainer to land a 1-2-3 finish in Ascot’s King George VI and Queen Elizabeth Stakes when Conduit, Tartan Bearer and Ask romped home making a clean sweep of the placings and netting the connections a whopping £890,000 from the King George win, in Britain's richest horse race. 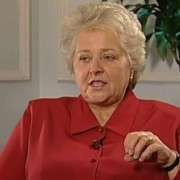 Stoute was born in Barbados and it was there that he developed his love for horses, and was regularly found at his local racecourse Garrison Savannah. 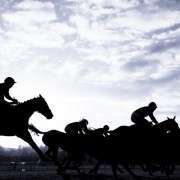 He moved to England at the age of nineteen and started off as an apprentice to the trainer Pat Rohan in Malton. He then went on to work for Doug Smith and Tom Jones before going on to set up his own stables in 1972. He inspires phenomenal loyalty in his employees, and many of his staff have been with him for decades including Jimmy Scott, travelling head lad for 32 years, and Stuart Messenger, head lad for 29 years. After opening his stables he had his first winner pretty quickly in Newmarket in 1972. 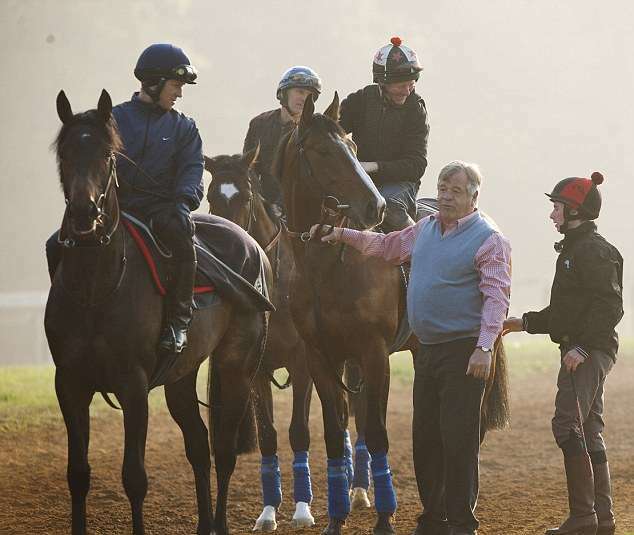 He is now recognised as being one of the best trainers in horseracing and has trained a winner in every single Classic race – a series of races run over the flat – the 2,000 Guinea Stakes, the 1,000 Guinea Stakes, Epsom Oaks, Epsom Derby and St. Leger Stakes. 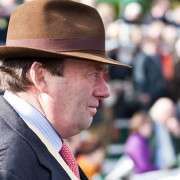 He was the only trainer in the 20th century to win a Classic in five successive seasons, with the St. Leger being the only race that he hadn’t won until 2008 when the great Conduit put that right for Stoute. Fame surrounded Stoute in 1981 when Shergar, the horse that he had been training, and had just won the Derby by a record 10 lengths, was kidnapped from County Kildare, with the kidnappers demanding a ransom of £2 million. 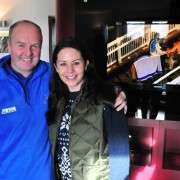 A nationwide search began in Ireland. 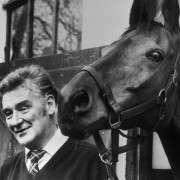 The horse who was nicknamed ‘Shergar the wonder horse’ had been valued at £10 million and carried an insurance premium of £300,000. Shergar was never found, but is believed to have been kidnapped by the IRA. As well as horse racing, Stoute has an ardent love of cricket and was knighted for services to sport and tourism in Barbados.